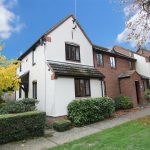 A well presented one bedroom freehold end of terrace house set on a quiet residential cul-se-sac just moments away from Uxbridge Town Centre. 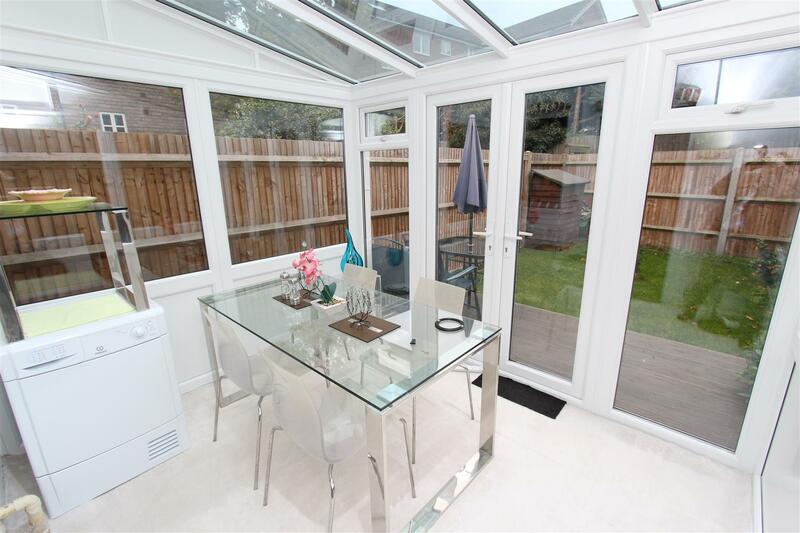 With no upper chain a viewing on this property comes highly recommended. 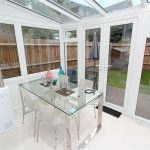 The property briefly comprises entrance porch into spacious living room, modern fitted kitchen with wall and base units, conservatory with doors leading out to a south face private rear garden. 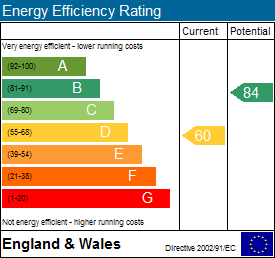 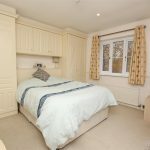 To the first floor there is a double bedroom with built in wardrobes, a white suit bathroom and access to loft space which would be great for storage. 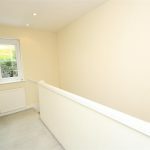 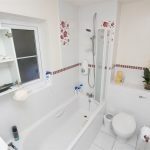 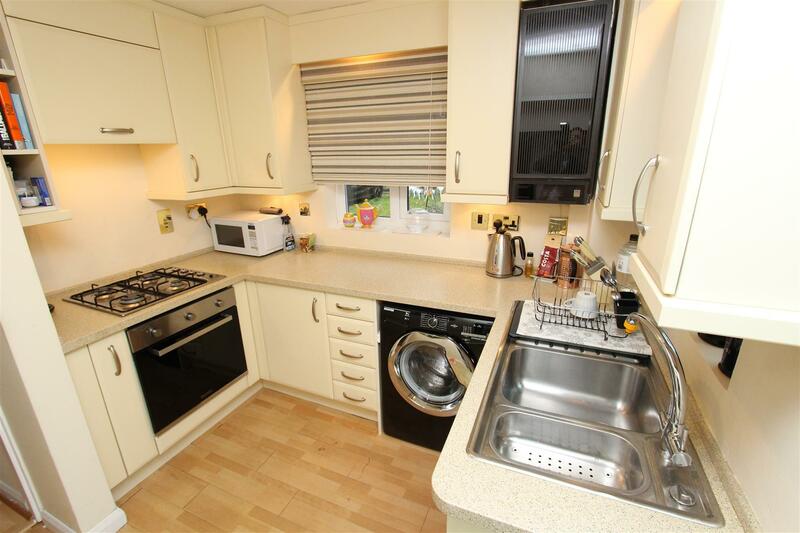 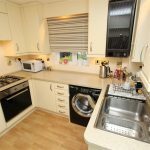 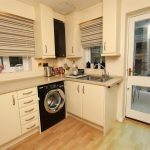 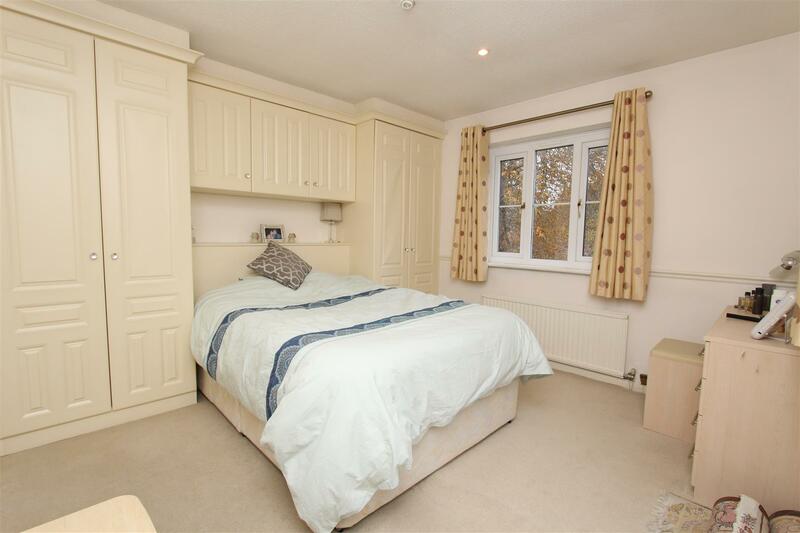 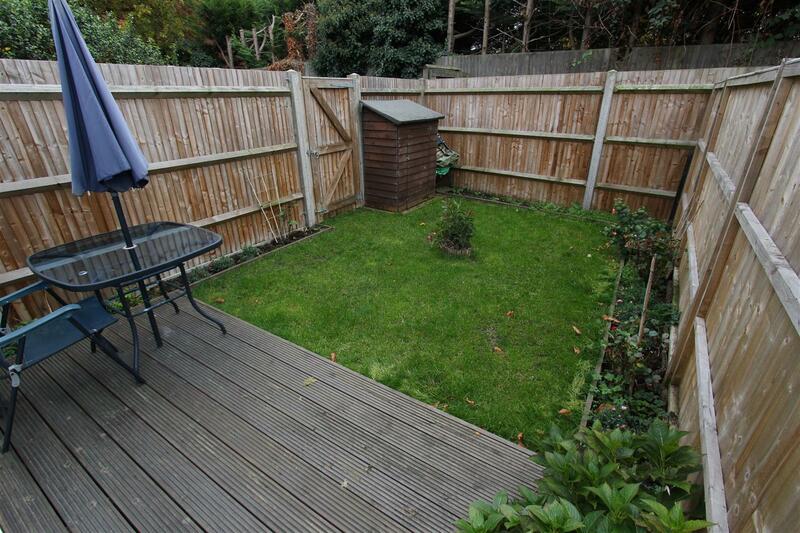 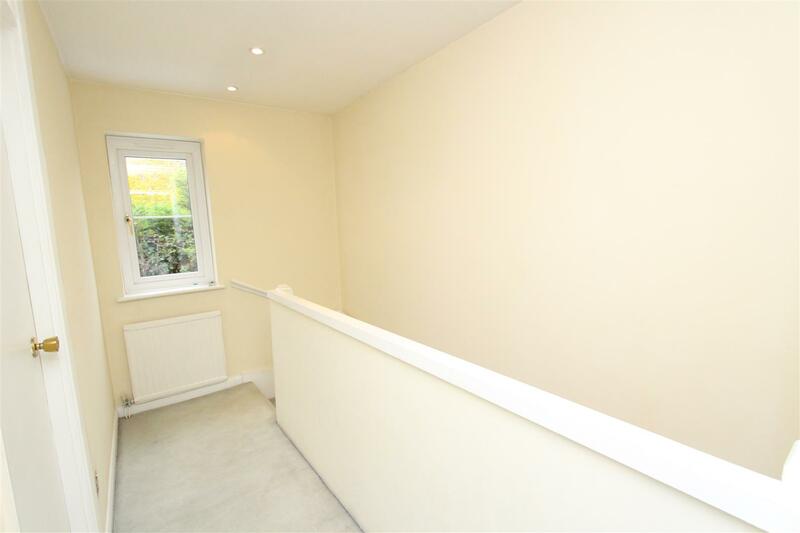 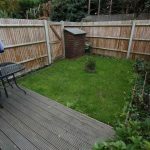 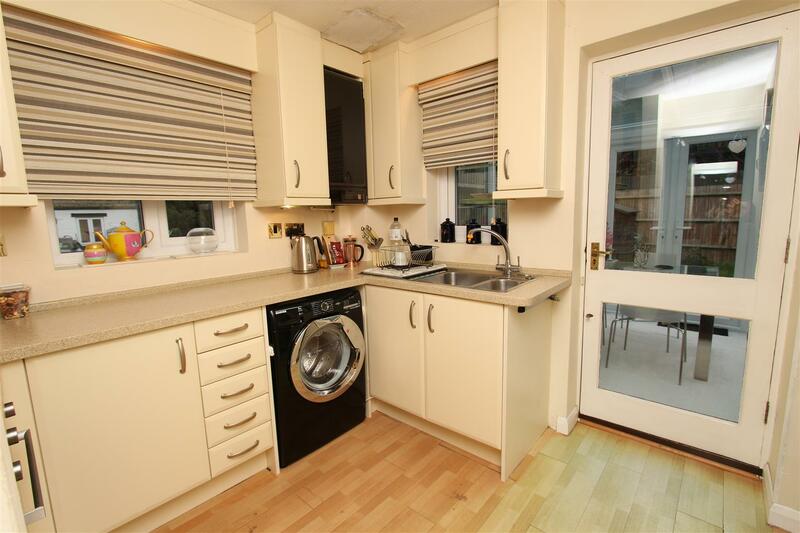 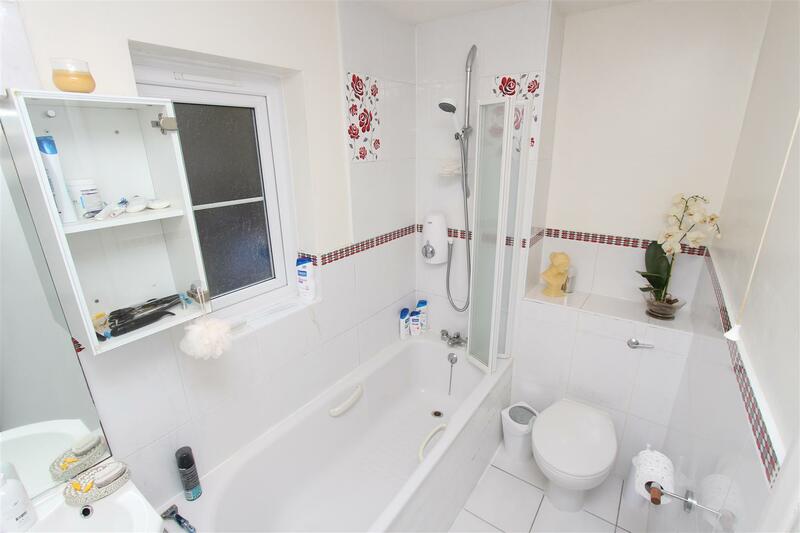 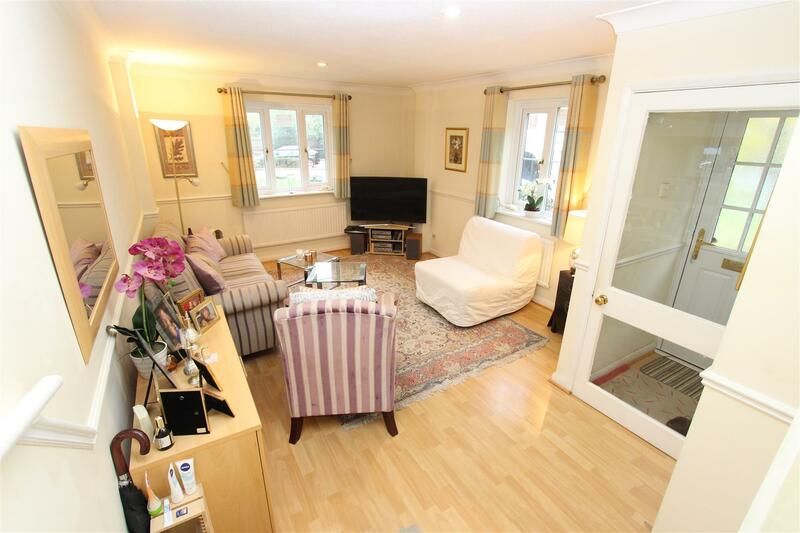 Benefits include, parking space, no upper chain, freehold, private rear garden and an ideal location. 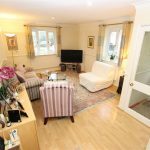 Pages Lane is situated off Harefield Road a renowned and desirable road in North Uxbridge, within easy reach just walking distance of Uxbridge Town Centre with its multiple shopping facilities, restaurants and bars and less than half a mile from the Metropolitan/Piccadilly Line Station. 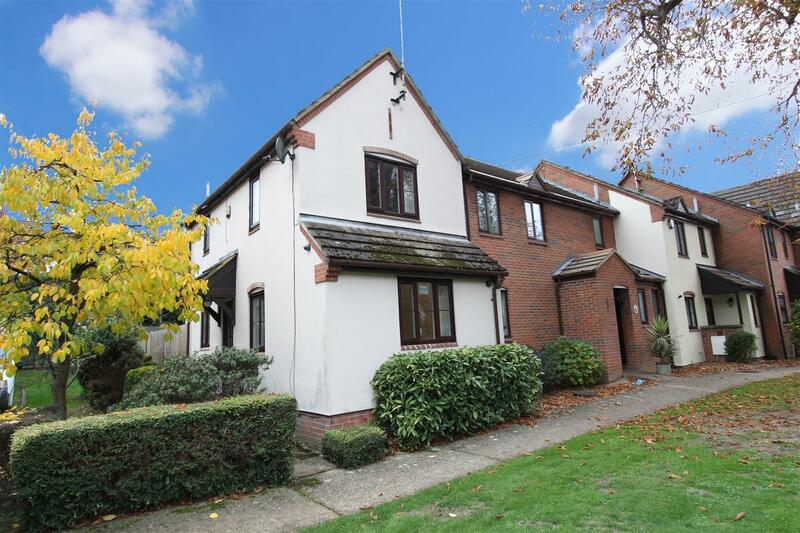 The recently built Hillingdon Leisure Centre and Uxbridge Common are also close by along with popular local primary and secondary schools.